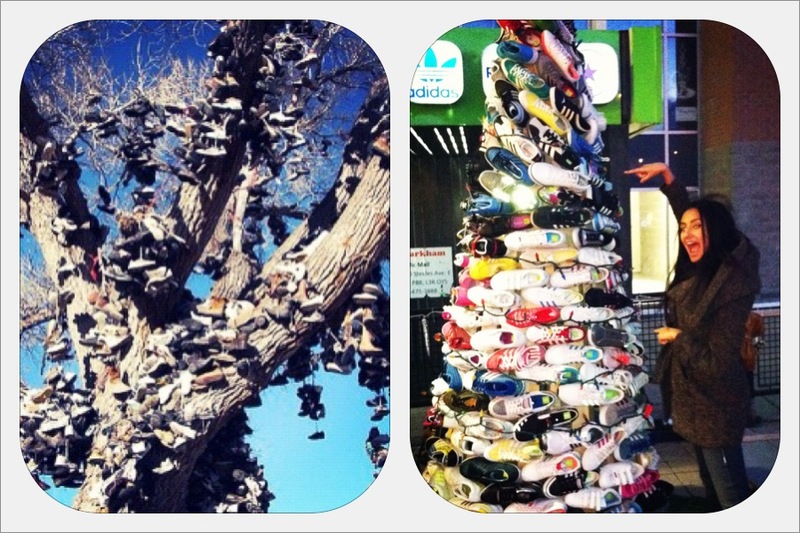 Here a shoe, there a shoe, every where a shoe shoe!!! The tree on the left is from Nevada with such a beautiful story behind it, until horrible people burnt it down! Previous Post From feeling hot hot hot to freezingggg cold and windy!